Based on the rankings, amount of publicity and write ups, etc, i expect the 2019 class to be a lot better than our currenyt freshmen(who i really like). Our only chance next year for a halfway descent season is if Carrawell and Williams are good enough to be in the starting lineup. The best part about next year is we gain scorers. Brice, Carrawell, Bertram. Young and Shepherd can too. Rissetto has had a 40 point game also. well, there’s another way to look at that. what if the troops on board are so good that williams and carrawell can’t crack the lineup? not wouldn’t THAT be exciting! Man, I am sooo looking forward to next season. Halton will be rocking again. We are sleeping on Young, y’all. 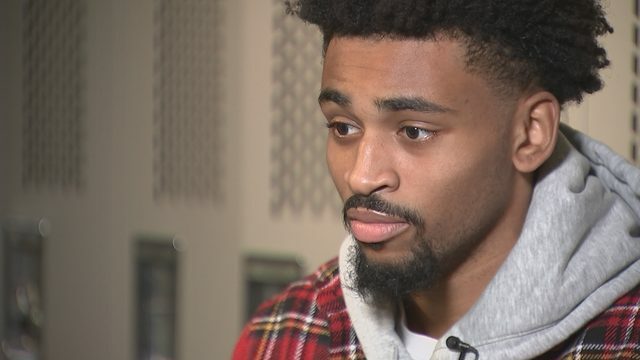 He’s the most college ready of our four, and I think Caleb or Brice would be the gem of any recruiting class we’ve ever had. Young is going to be something. Big 76-63 playoff win vs Berry Academy. Brice Williams had 32 pts 10 rebs, Alvin Cannady had 12 pts 6 rebs, Alan Walker contributed 10 pts 4 assts, and Jalen Jones had 8 pts 3 assts. They were knocked out tonight. 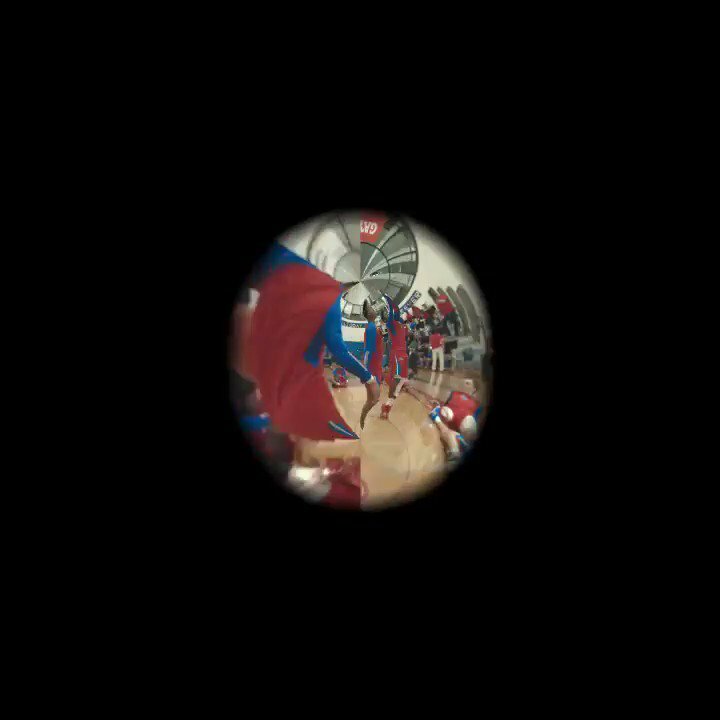 Any other night that shot falls, can’t get a better look from 3...Oh well, that’s life. Win some and lose some. Tough 63-61 loss at Davie County. So proud of these guys the way they fought and clawed their way back tonight!! It truly is a game of inches!! Looking at stats it seems like Brice was their whole team this year. State Regional Championships coming to Hickory Saturday, March 9. Can’t wait to see Caleb Stone-Carawell play. 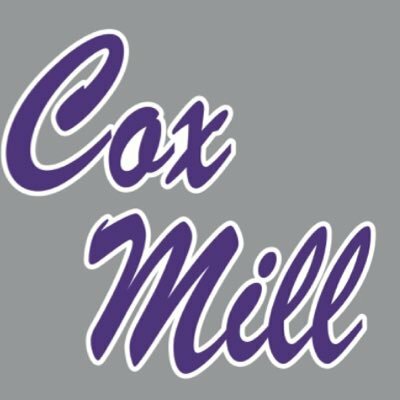 Cox Mill and CSC are fun to watch. Will be at Lenior-Rhyne or CVCC. What time is the game Saturday?